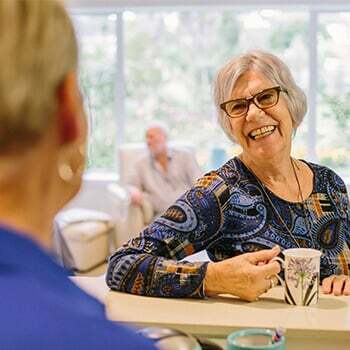 Ryman Healthcare’s operations in Australia have passed another milestone with the opening of the care centre at its second village, Nellie Melba. 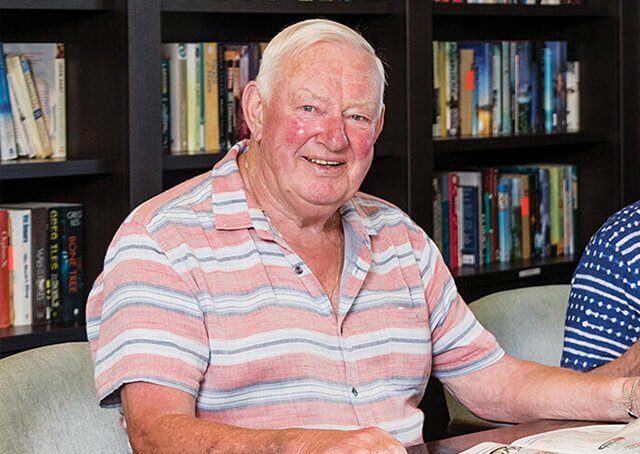 The centre opened at the end of January, marking what regional manager Eileen Kielty described as “a huge step” in the Wheelers Hill village’s journey to completion. 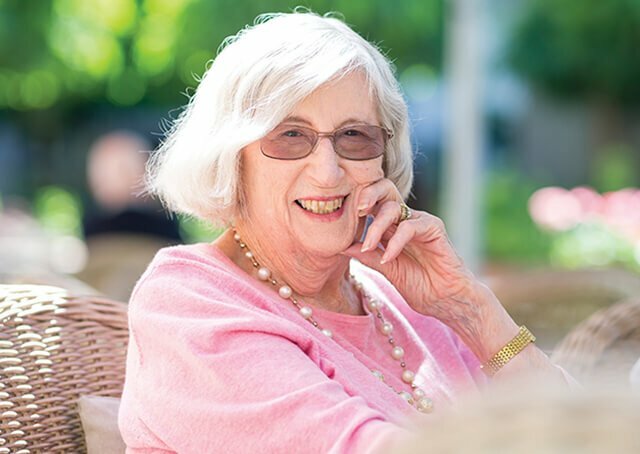 “The centre is the beating, caring heart of the village, so to have it open and providing care and support to residents is very exciting,” Eileen says. Jacky Fitzsimon (pictured) has been appointed clinical manager of the 200-bed care centre. 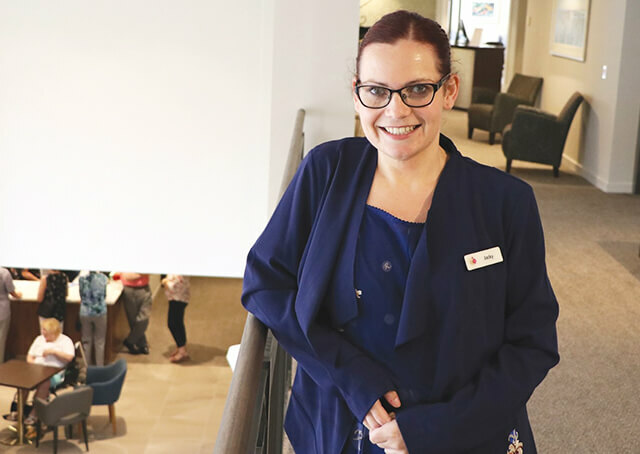 “Jacky was previously clinical manager at Woodcote, our founding village in Christchurch, so she’ll be going from Ryman’s oldest village to its newest. Jacky says moving to Melbourne to help set up a new, much larger village is a “huge opportunity” and she’s relishing the challenge. “It’s going really well. We have a great team so far – we’ve got 40-50 staff and they’re all just getting stuck in,” she says. The first resident moved into the care centre at the end of January, with about 10 more scheduled to join them in the weeks after that. 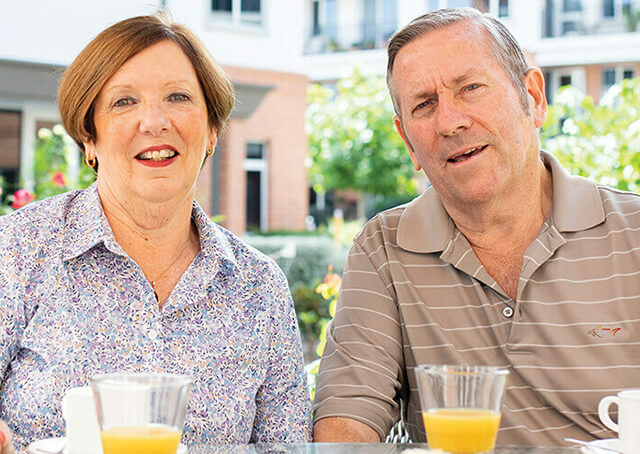 Jacky says her philosophy of care is guided by one simple principle: “It’s the residents’ home”. But it’s no ordinary home, with Jacky describing the new facilities at Nellie Melba as “beautiful – like a five-star resort hotel”. The village, which is already home to more than 80 residents living in independent apartments, is due to be completed this year. It will be home to around 650 people when it’s fully occupied. And as Nellie Melba approaches completion, work is beginning on two new villages in Melbourne. 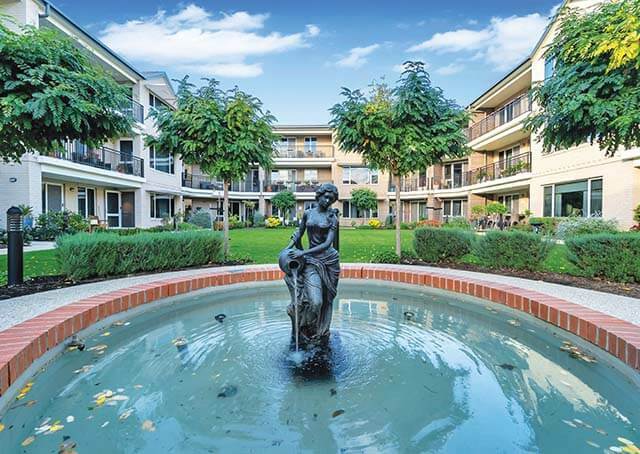 Construction of villages at Burwood East and Coburg was scheduled to start in February, with work on a third village, in Geelong, to begin in the first half of this year.